INVESTORS TAKE NOTE! Two buildings totaling 10 units with units fully rented with many long term tenants. Buildings are adjacent and are on separate lots but traditionally have had a single owner. There is a ROW over the front lot (#31) to access the back parcel. Current owner has renovated a number of units. 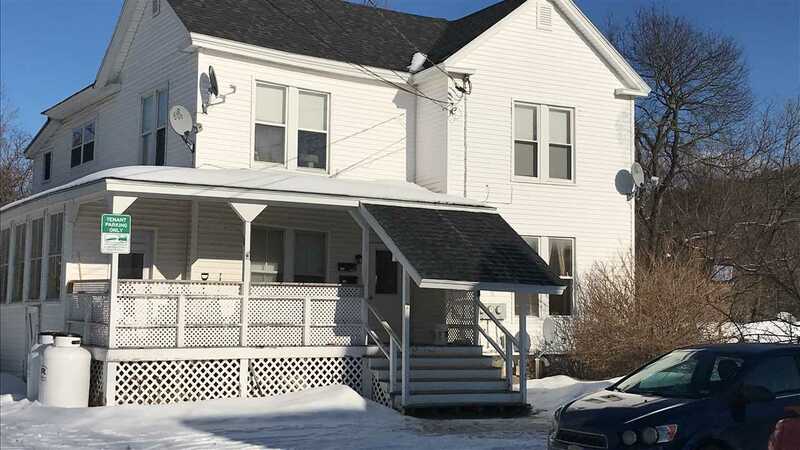 These units are in a quiet neighborhood yet within walking distance to Littleton&apos;s Main Street. Units 9 and 10 are are both leased at $650/month each. Financials are available to qualified buyers.